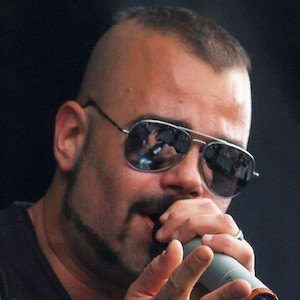 Lead vocalist and keyboardist for the Swedish power metal band Sabaton. Drawing from the themes of World War I, World War II, and other conflicts, they have released more than half a dozen successful albums. Sabaton first formed in 1999. They were signed to the Italian label Underground Symphony but after two years without an album release, they migrated to other labels. Sabaton has often collaborated with Paradox Interactive to create music for the video games Hearts of Iron IV and Europa Universalis IV. He was born and raised in Falun, Sweden. 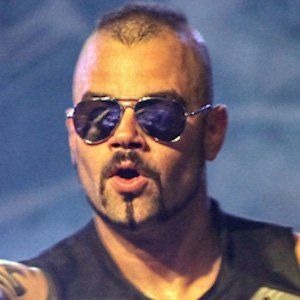 Fellow musicians Frederic Leclercq and Udo Dirkschneider have performed live with Sabaton.